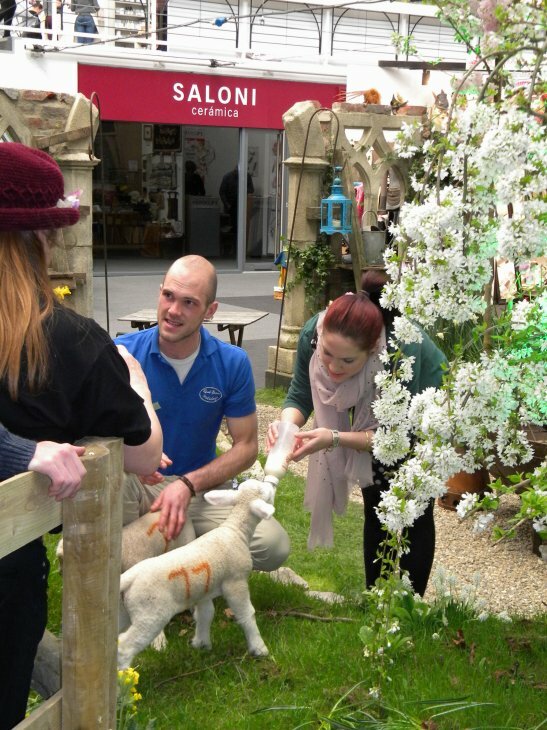 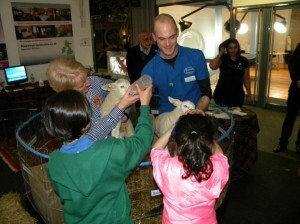 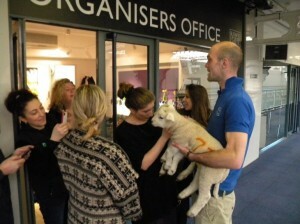 What a busy time it was at the Country Living Fair in London last week. 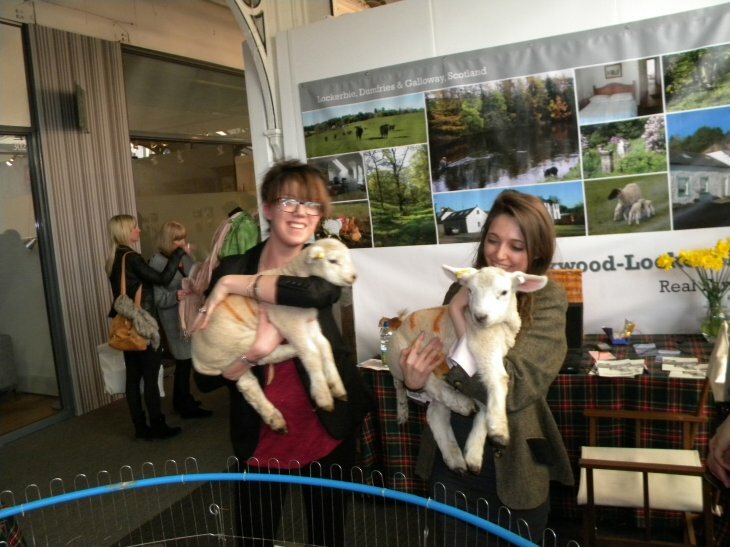 We met so many people although we think they secretly came to see Sam and Fiona the Lambs who definitely were the stars of the show! 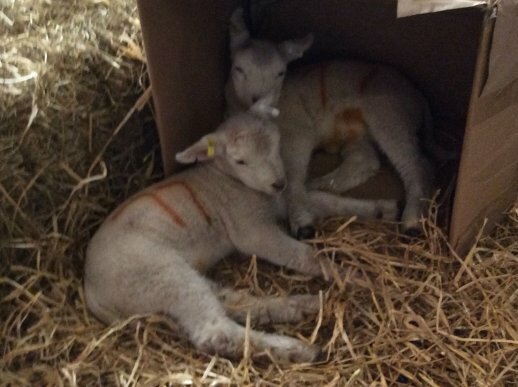 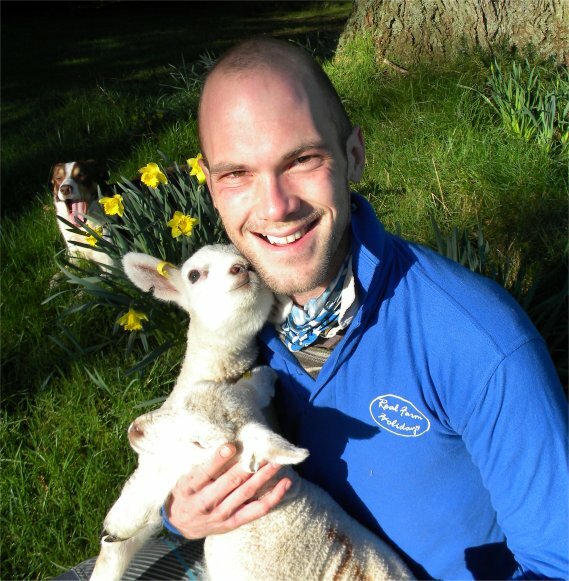 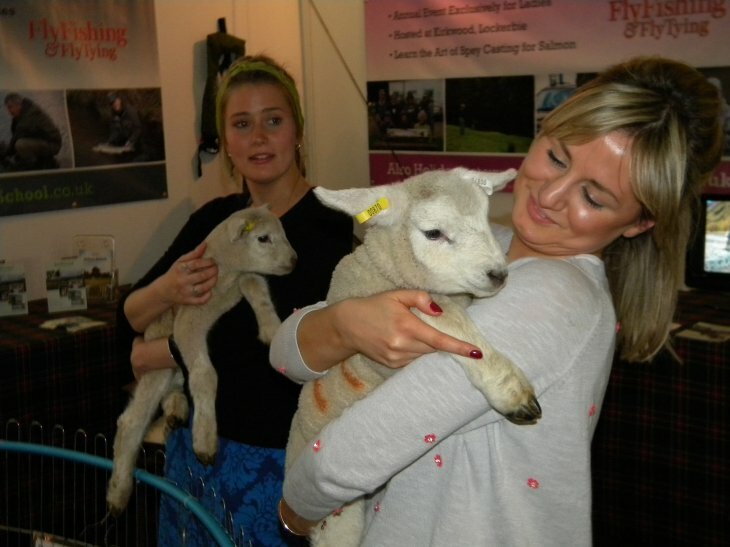 Bookings coming in already from meeting future guests at the fair and we hope to see you here too – especially if you want to feed the lambs now to July/August is a good time as we will still be bottle feeding them.